Something you probably didnít know about Nautical Ease Spray Cleaner. Our spray cleaner is made with multiple emulsifiers that provide you with highly effective cleaning action. This non-toxic, biodegradable, and non-petroleum based cleaner instantly penetrates and dissolves the toughest problem dirt and grime. 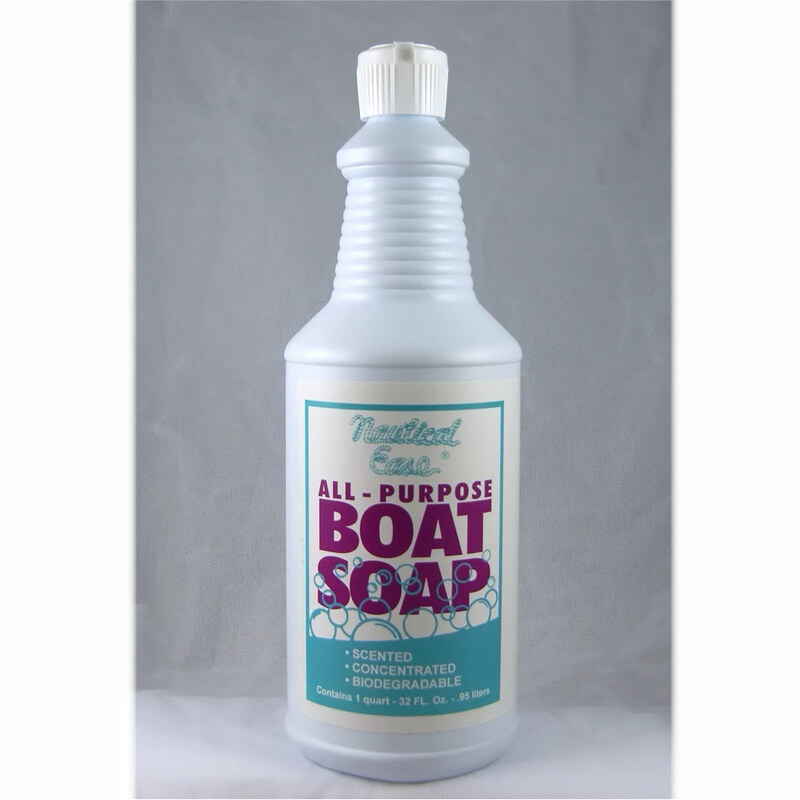 Gentle enough to be safely used on virtually any surface your boat has that needs to be cleaned. 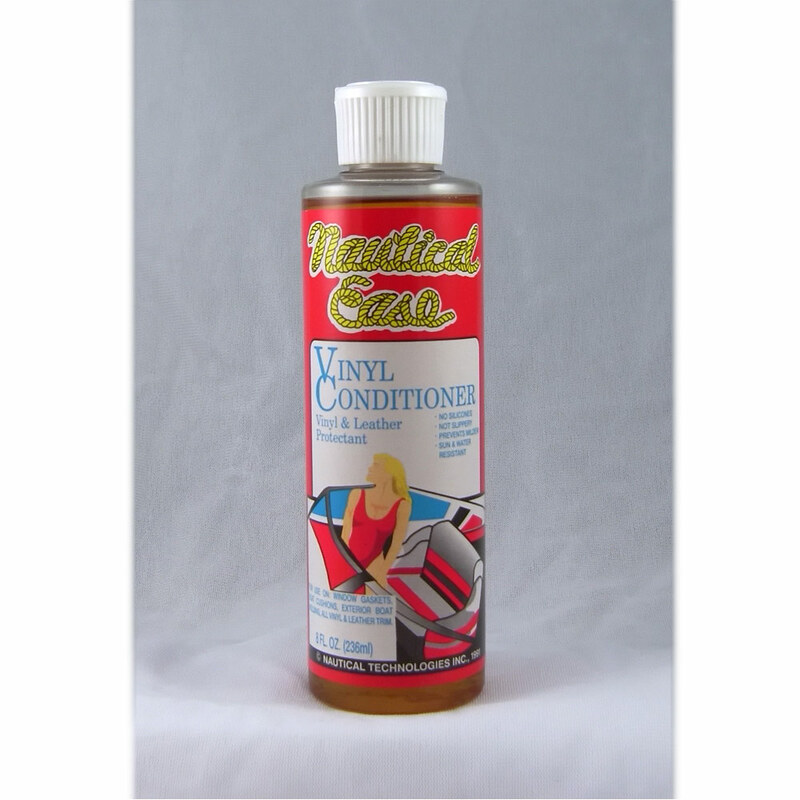 Dirt, grime, oil, diesel fuel and soot, spider droppings and grease are removed with ease. Our tests and customer testimonials show that whether your current cleaner is green, smells like an orange or is any other color, it will not compare to Nautical Ease Spray Cleaner. You may now dispose of the rest of your cleaners. This all purpose cleaner really does what you expect and what we say it will doÖwe invite you to compare. This product doesnít fool around. The biggest problems with most spray cleaners and how Nautical Ease Spray Cleaner overcomes them all. 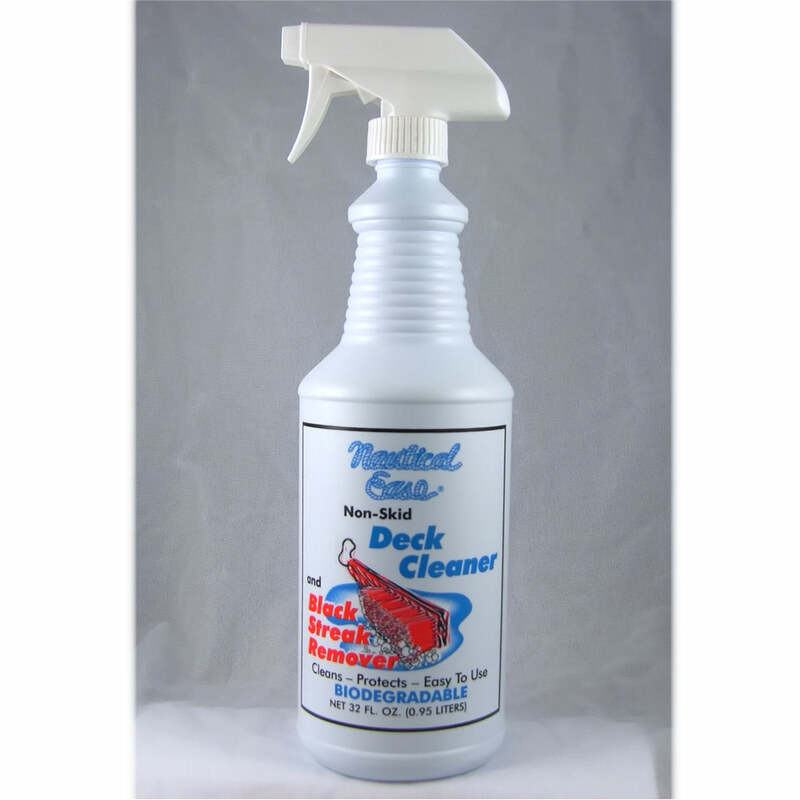 Nautical Ease Spray Cleaner easily cleans light scum from the water lines, dirt from hard to clean fine lines in boat seats, those lovely black spots that our spider friends leave behindÖeverywhere, black streaks on boat hulls, black exhaust soot. We know that these are your tough cleaning problems, and we made sure that our cleaner solved them all! 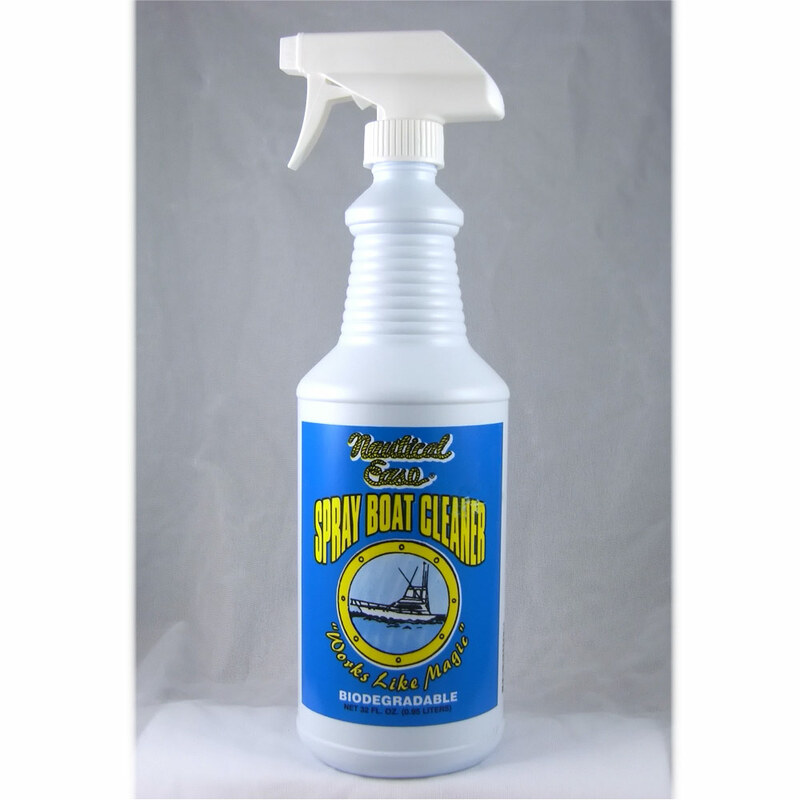 Also cleans bimini tops, boat covers and even inflatable boats. Spray on and let sit for a minute. Clean and rinse good.